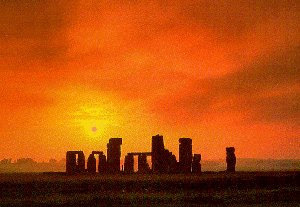 More people than ever before are visiting Stonehenge it seems - making it one of the country's biggest tourist attractions. 1,381,855 people visited our stone circle during 2016, which is up 1.1% on the previous year. That makes it the 7th most visited paid for attraction in the UK, with more tourists than places like London Zoo, the Eden Project and the Houses of Parliament. The rundown's been released by the Association of Leading Visitor Attractions and Visit Britain. 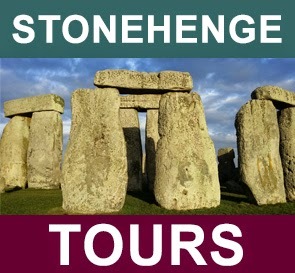 When taking all the free of charge places into account as well, Stonehenge is ranked 22nd on the list. 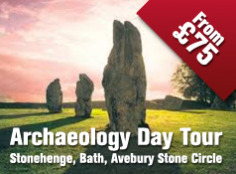 Visit Stonehenge this summer for a great day out!